Neurosurgical Services in Malaysia is regional due to restriction in manpower and available resources. 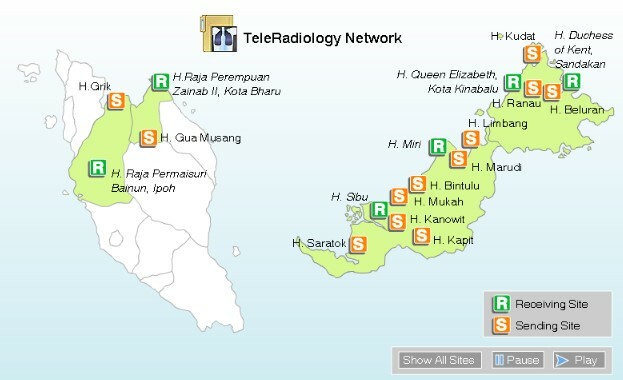 At present the 6 regions are Northern – Hospital Pulau Pinang; North Central – Hospital Sungai Buloh; South Central – Hospital Kuala Lumpur; Southern – Hospital Sultanah Aminah, Johor Baru; Sabah – Hospital Queen Elizabeth, Kota Kinabalu; Sarawak – Hospital Umum, Kuching. Neurosurgical Services in all other hospitals requires the close professional interaction between surgical, medical, paediatric and anaesthetic services with their respective regional neurosurgical departments. The Ministry of Health has introduced TeleNeurosurgery to enhance consultations between these departments and regional neurosurgery to facilitate better patient care. Copyright © 2016 WorldCare Health (Malaysia) Sdn Bhd. All rights reserved.